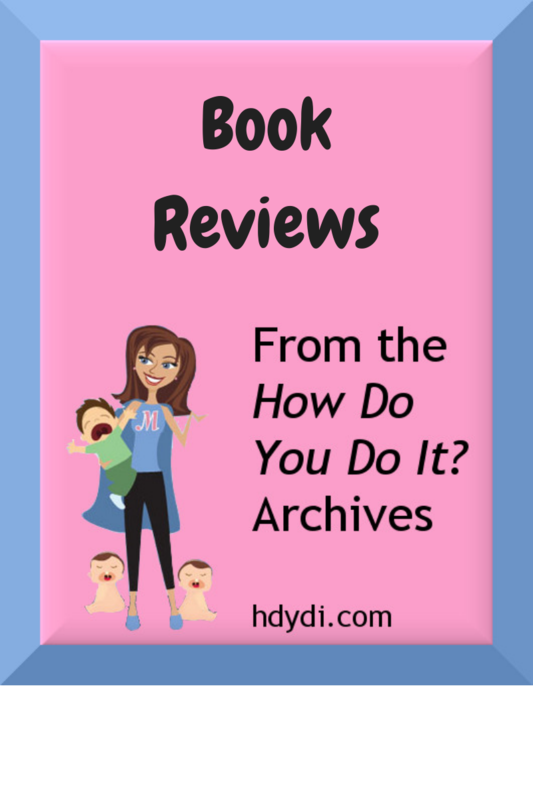 From the Archives: Book Reviews | How Do You Do It? What to Expect the First Year: Sadia found this to be an exceptionally helpful resource to have on hand, although it had little specific to multiples or preemies. 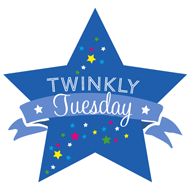 The Wonder Weeks: mytwintopia talks about how helpful it was to know about the mental leaps her infants were taking at different points in their first year. NurtureShock: Sadia talks about several far-reaching lessons from research on child development, including the importance of praising effort over talent. If You Are Spending SO Much More Time at Home… Jessica shares her parenting resource list. Instinctual Parenting (A Guideless Approach to Parenting): Margie (gritty49) discusses why she doesn’t read parenting books and where she turns to when she needs ideas or advice. Is Parenting with Love & Logic Possible with Multiples? AngelaBickford3 talks about adjusting the recommendations of Parenting with Love & Logic for her surviving triplets. 1-2-3 Magic: MandyE uses the 1-2-3 Magic approach to discipline with great success, but has adjusted it over time for her growing twin daughters. The Christian Parenting Handbook: ldskatelyn found that much of long-term focus of this book is relevant to all parenting, whether a family is Christian or not. The Christian Parenting Handbook: AngelaBickford3 discusses the value she found in the recommendations in this book… even in her dealings with her husband! How to Talk so Kids Will Listen and Listen so Kids Will Talk: RachelG found this to be a very helpful read. Beyond the Sling: A Real-Life Guide to Raising Confident, Loving Children the Attachment Parenting Way: Mercedes didn’t use all the author’s recommendation but found a lot of good ideas in this book. Can We Please Get a Chapter about Multiples? Janna reflects on the ways in which mainstream parenting books’ advice is often irrelevant to families with multiples… and perhaps singletons of different ages. Twin Manibreasto: A Success Story of Milk and Multiples: ldskatelyn reviewed Mercedes‘ book on breastfeeding her twins. The Preemie Primer: For Mari, having an understanding of life in the NICU and preemies’ challenges and strengths helped her prepare for her triplets’ birth. Homemade Baby Food: Sadia discusses the supplies with which to start making your own baby good, including Annabel Karmel’s Top 100 Baby Purees: 100 Quick and Easy Meals for a Healthy and Happy Baby . 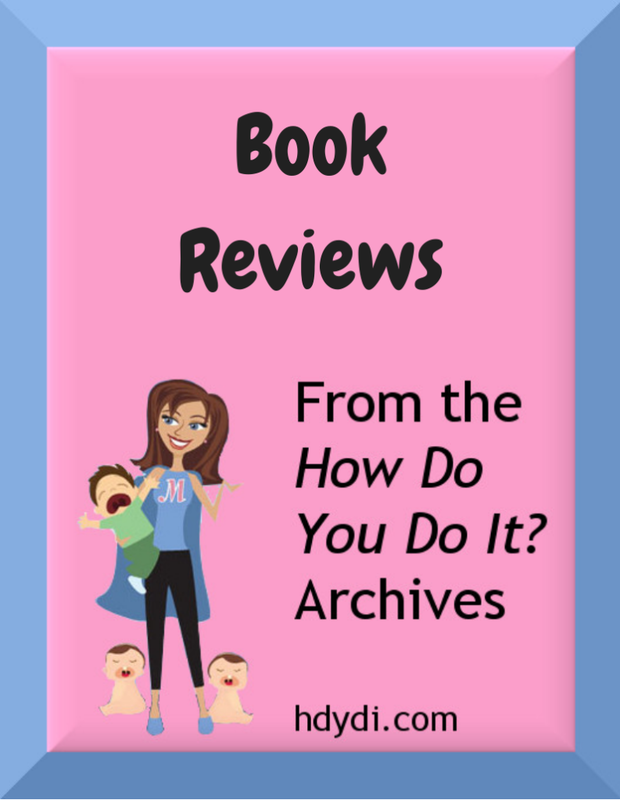 Pingback: From the Archives: Reviews of Parenting Books - How Do You Do It? Pingback: Advice for Pregnant MoMs - How Do You Do It?